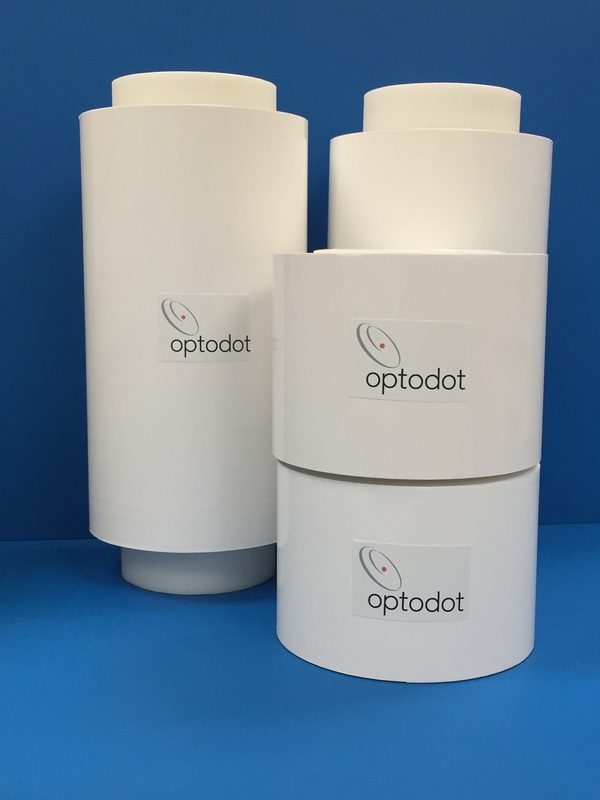 WOBURN, Mass., July 25, 2017 — Optodot Corporation has been awarded START funding for its NPORE® heat-resistant separator for lithium ion batteries. 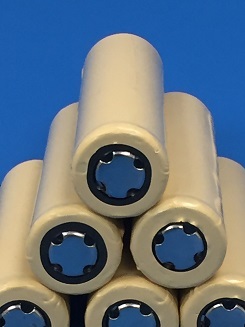 The NPORE® separator is a flexible, all-ceramic, nanoporous membrane that improves the safety of lithium ion batteries because it does not shrink or melt until temperatures reach well above 220ºC. 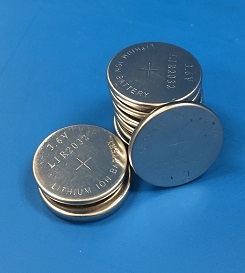 WOBURN, Mass., April 18, 2016 — Optodot Corporation recently granted a license to LG Chem Ltd. under a patent portfolio controlled by Optodot covering batteries, cells, separators and electrolyte members comprising boehmite. 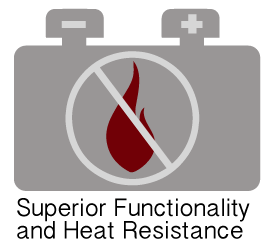 Optodot’s NanoPore® lithium ion battery and separator products and IP are enabling current and next generation lithium ion batteries. Optodot Corporation is an intellectual property, product development, and contract services company specializing in advanced coatings for a variety of applications. Our unique materials platforms are covered by over forty US and international pending and issued patents. Optodot Corporation is an intellectual property, specialty products, and contract services company specializing in advanced coatings for a variety of applications. Our unique materials platforms are covered by over sixty US and international pending and issued patents. Through strategic partnerships and licensing, our technologies have been used for products ranging from security labeling to energy-conserving window films. 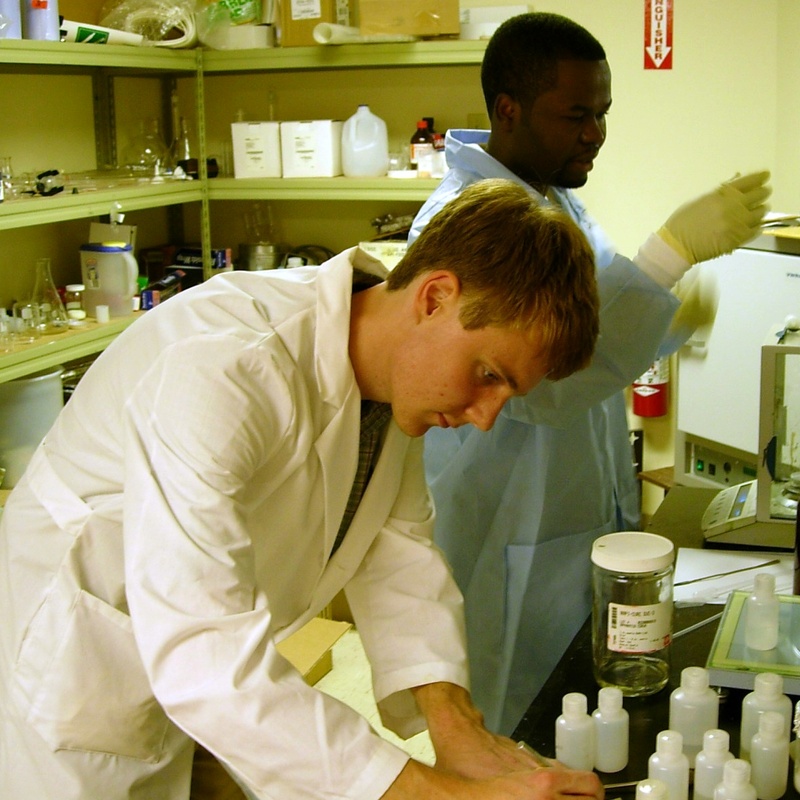 Product development is ongoing for the lithium ion battery separator markets. Since its founding in 2000, Optodot has worked both with private-sector companies (from startups to Global 100’s) and with federal agencies, such as the Department of Defense and the Department of Energy. Optodot continues to seek business partners and licensees to commercialize products for better energy, security, and communications solutions that benefit people and our planet. To learn more about our company, our products, and technology licensing opportunities, please contact us.